New York City Mayor Michael Bloomberg is a billionaire. He’s one of the richest men in the world, and that ostentatious wealth is what has allowed NYC Public Advocate Bill de Blasio and his accusations of a Bloomberg-created “Tale Of Two Cities” to emerge as the front-runner in the current mayoral race. 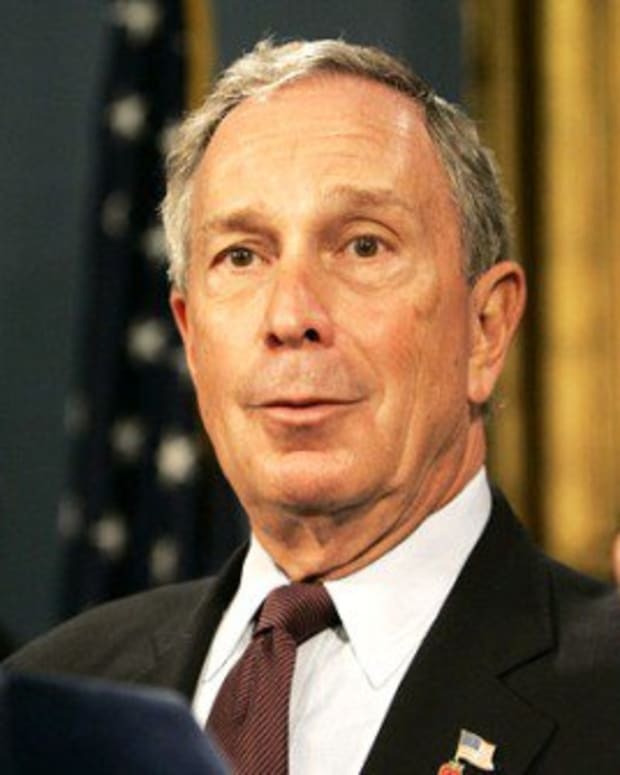 Bloomberg is also passionate about his political causes, most of which lean far to the left of the political spectrum. His most recent campaign has been to use his money, power and influence to enact stricter gun control law not only in New York City, but across the country. Virginia’s race for a new governor is quickly turning into a decisive state in the nation-wide debate over Second Amendment legislation. Republican Ken Cuccinelli favors Second Amendment rights, while Democrat Terry McAuliffe favors stricter gun laws. The election is scheduled to take place on November 5th. 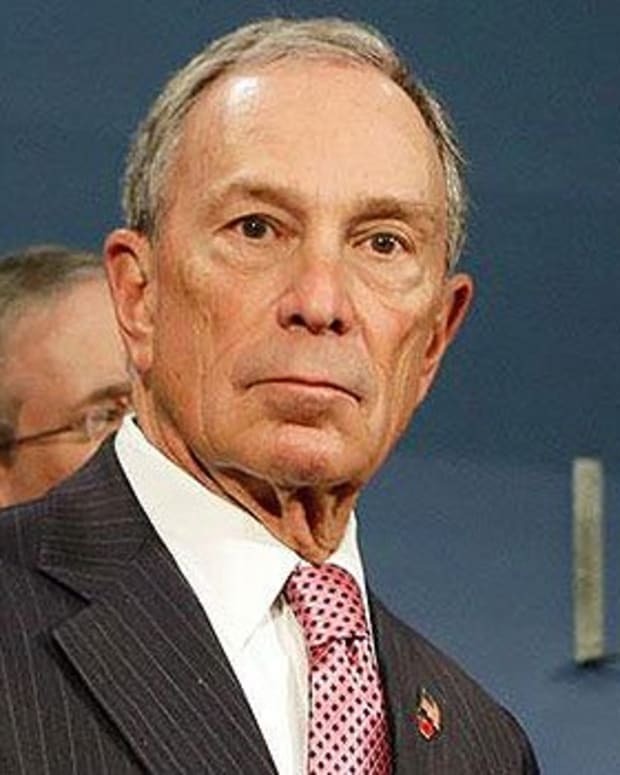 In the weeks leading up to the election, Bloomberg’s super-PAC reportedly plans to donate $1.1 million to run ads in support of McAuliffe’s campaign, Newsmax reports. Cuccinelli’s camp is not happy with the amounts of money funneling into the other campaigns. Cuccinelli’s Communications Director Richard Cullen expressed his disapproval of the out-of-state funds entering into the race. “Terry McAuliffe and his allies are spending tens of millions of dollars in an attempt to buy Virginia’s governer’s mansion and impose an ideological agenda that will severely restrict Virginian’s Second Amendment rights, hike energy prices for Virginia families and undermine our right-to-work laws,” Cullen said, according to Politico. Prior to Bloomberg’s donation, the NRA had spent $466,000 in order to fund advertisements explaining the gun control measures supported by Terry McAuliffe. 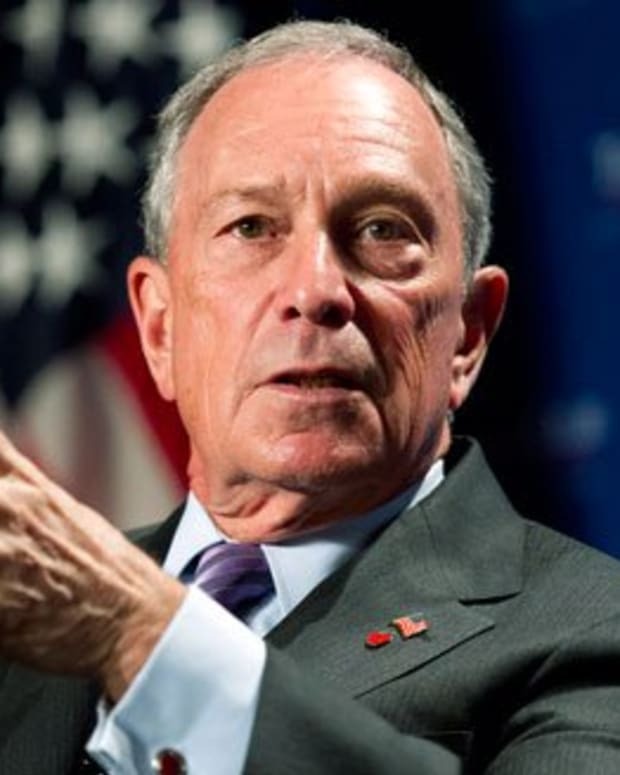 Bloomberg’s donation more than doubles that amount.